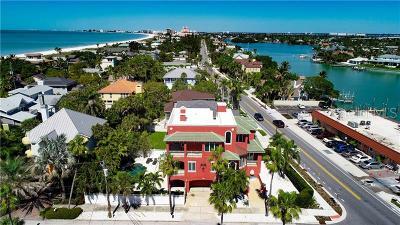 LUXURY LIVING REDEFINED AT THE 'TARIFA' RESIDENCE IN ST PETE BEACH. 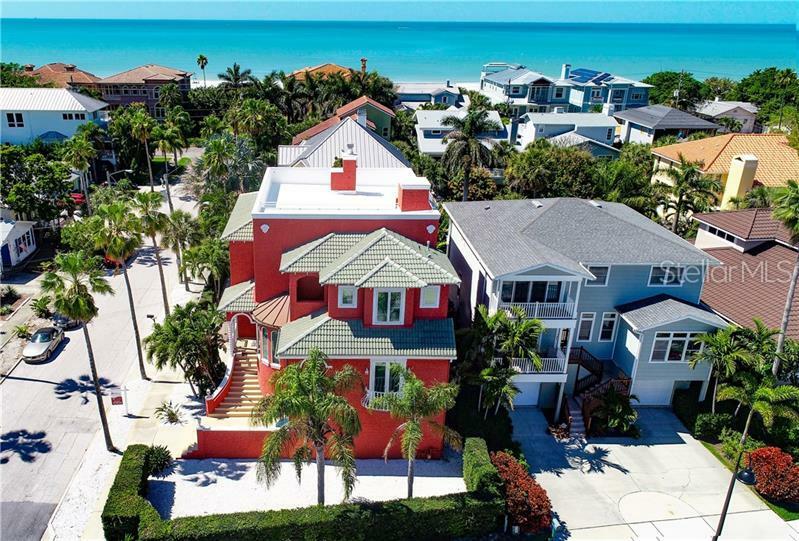 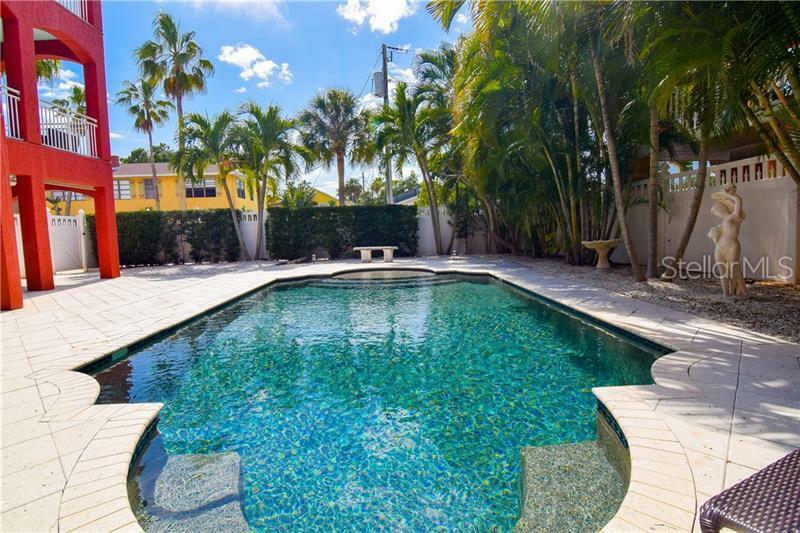 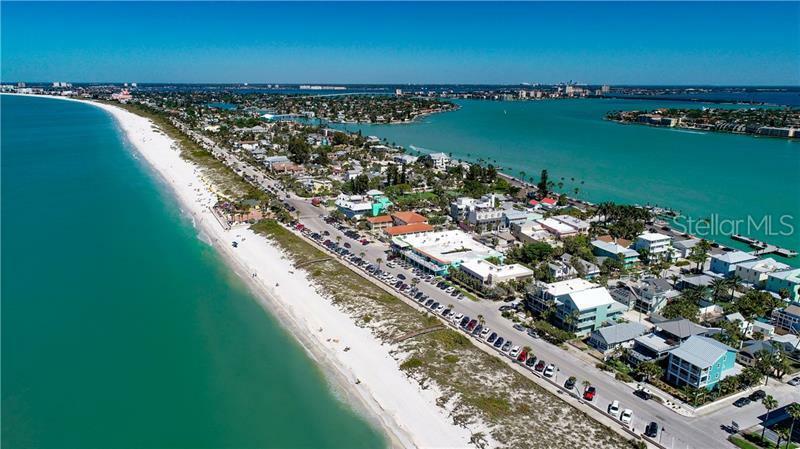 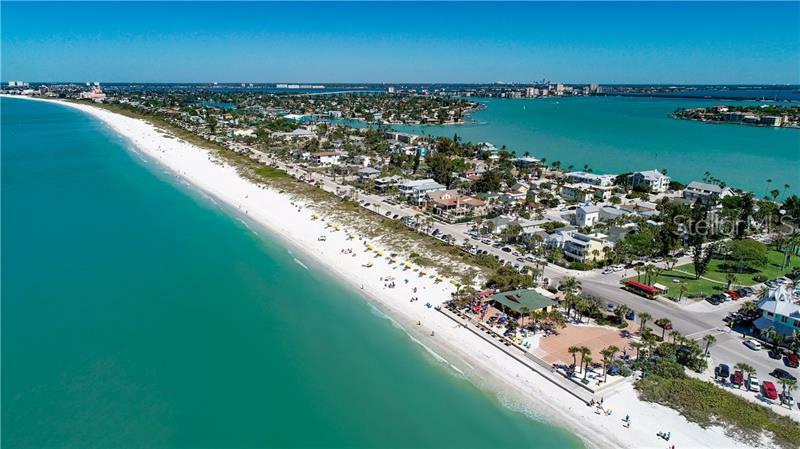 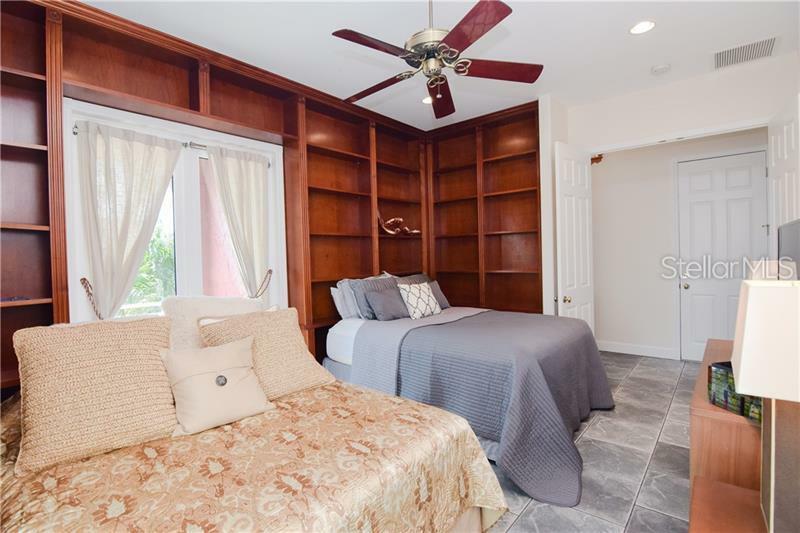 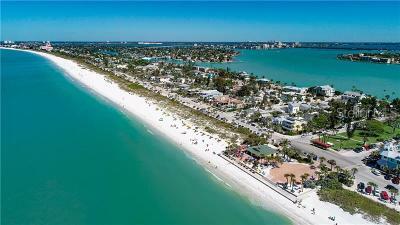 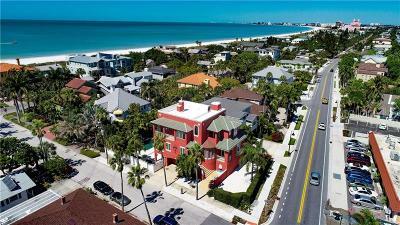 Located 1 BLOCK from world-renowned PASS A GRILLE BEACH, this exquisitely designed luxury home radiates classic Spanish influence, despite being constructed in 2000. 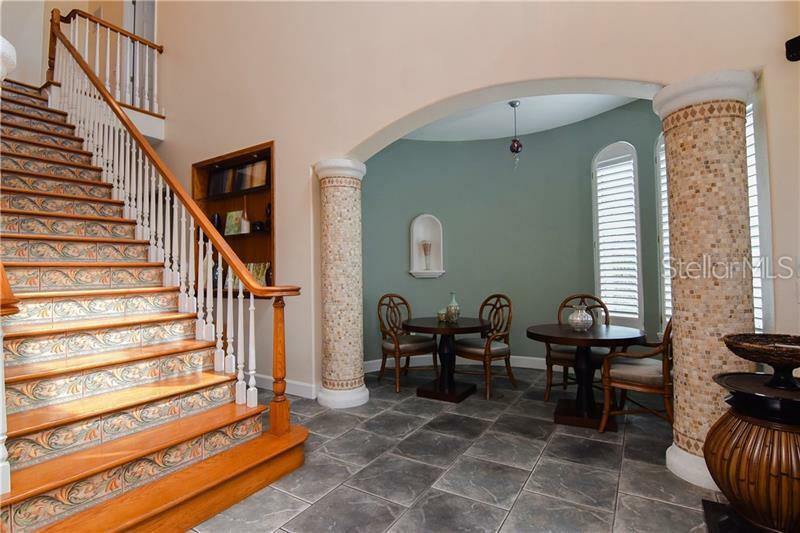 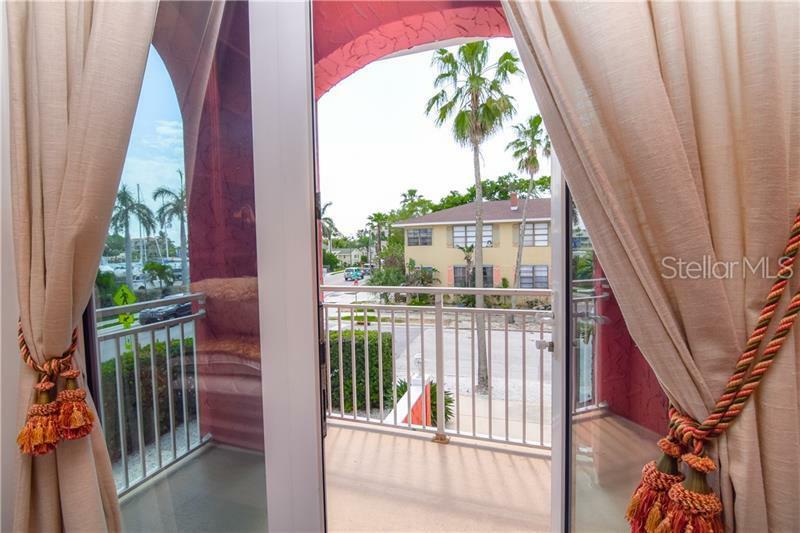 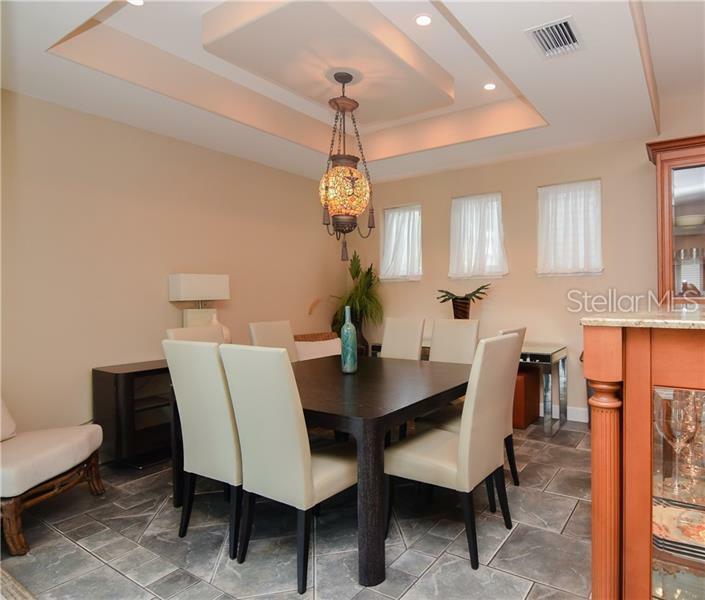 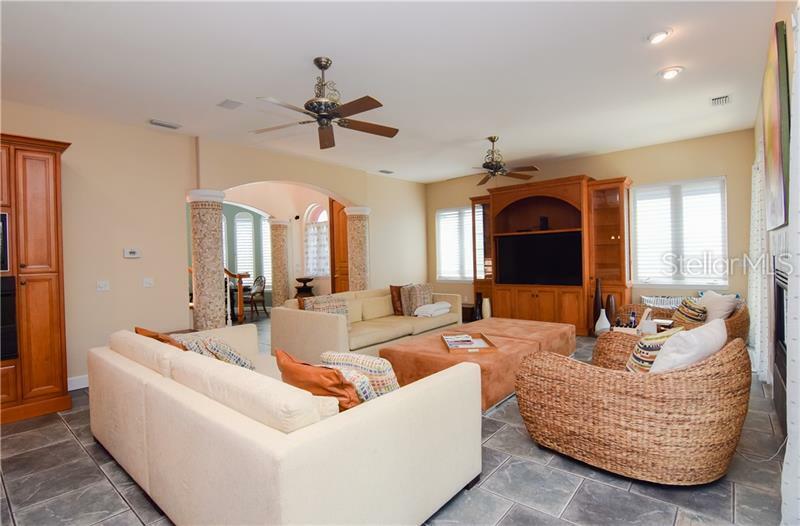 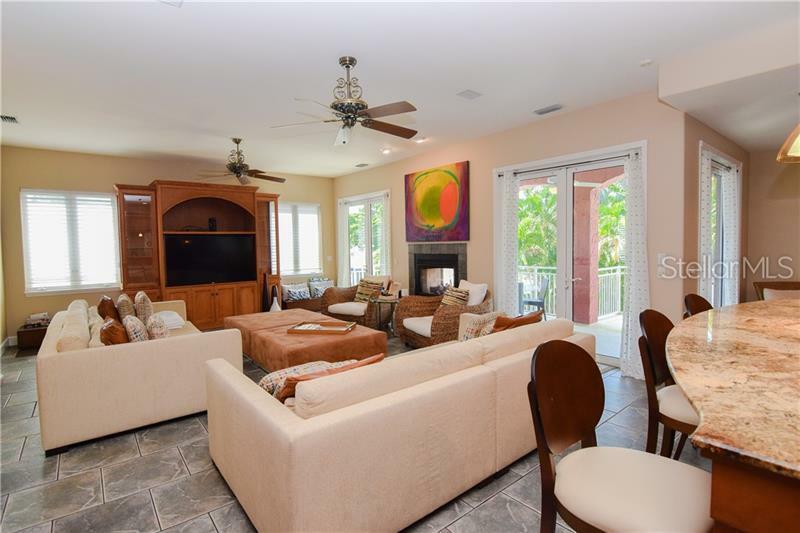 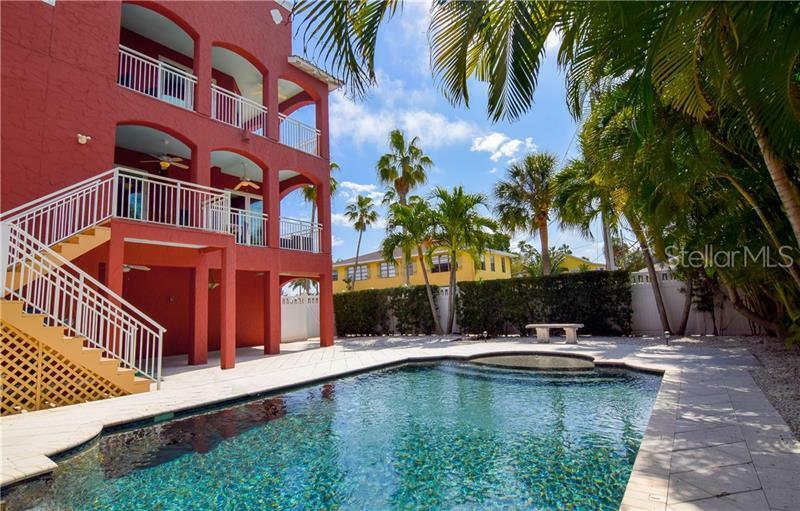 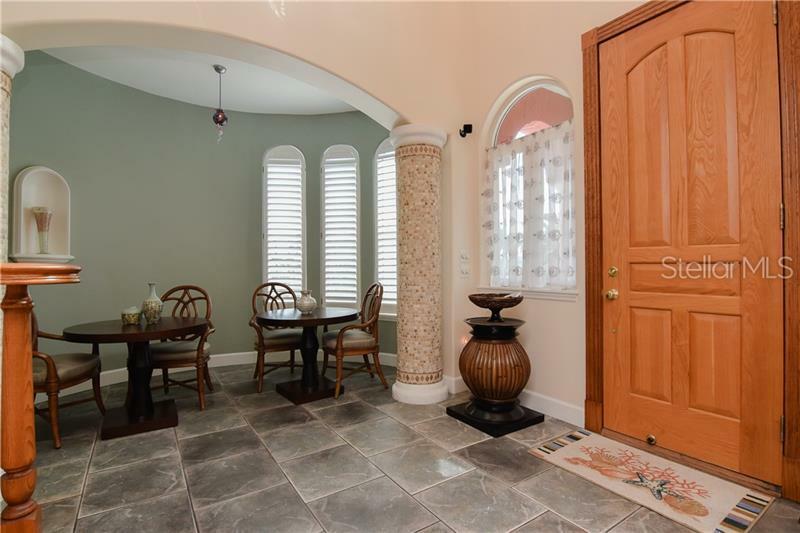 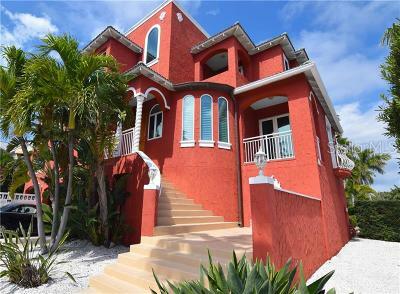 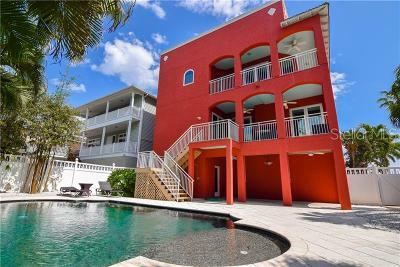 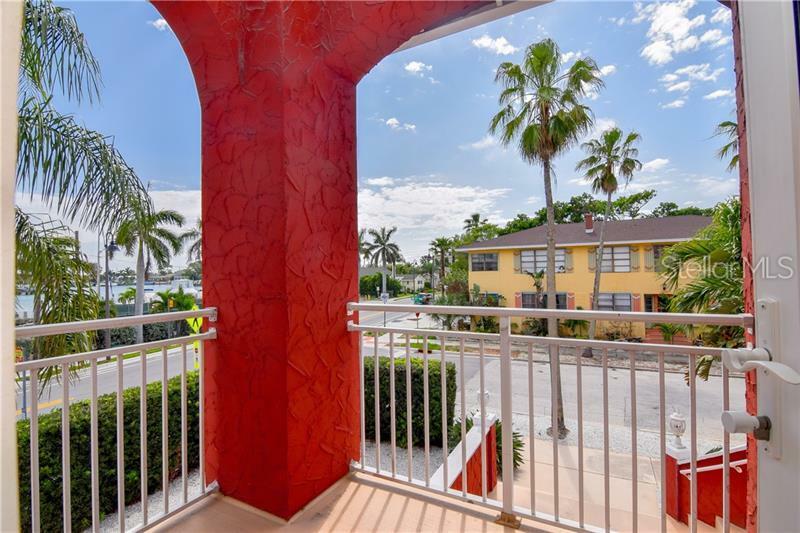 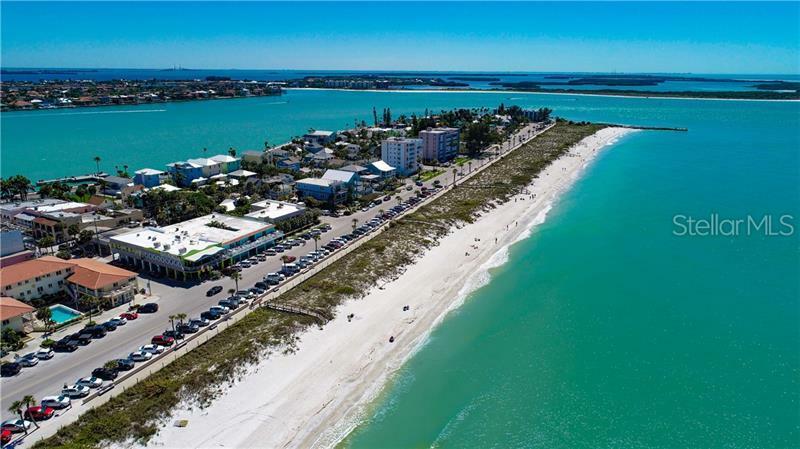 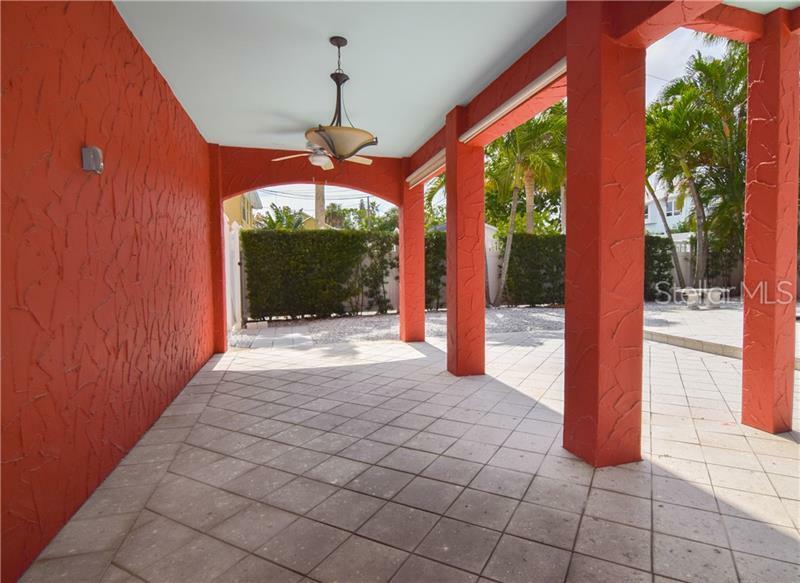 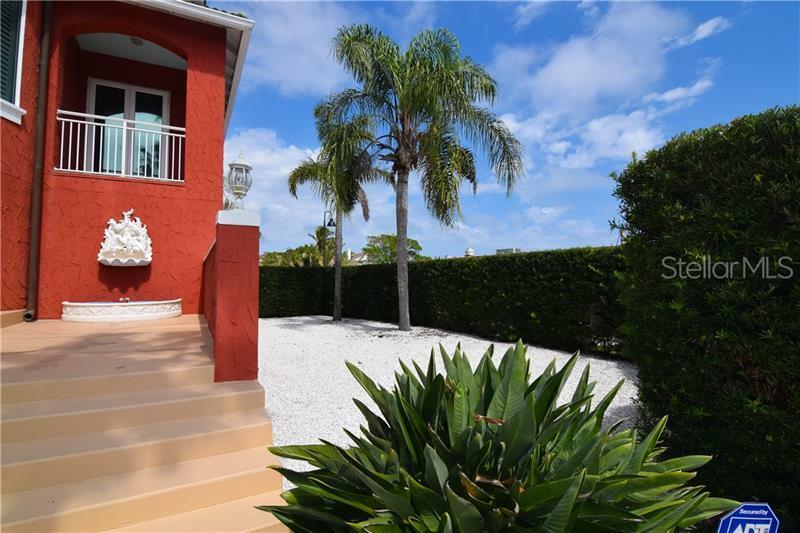 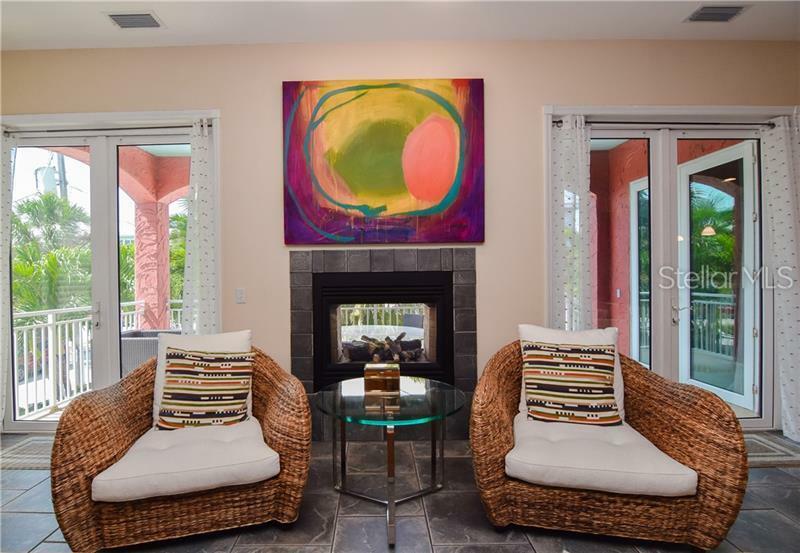 Boasting arched entryways, a grand stairway, & an ELEVATOR that services all levels, this property is truly a RARE FIND in this area of St Pete Beach. 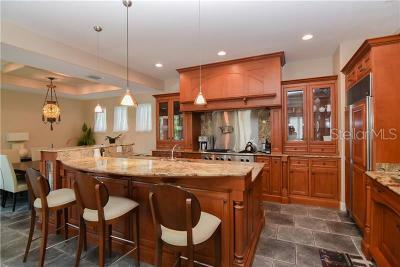 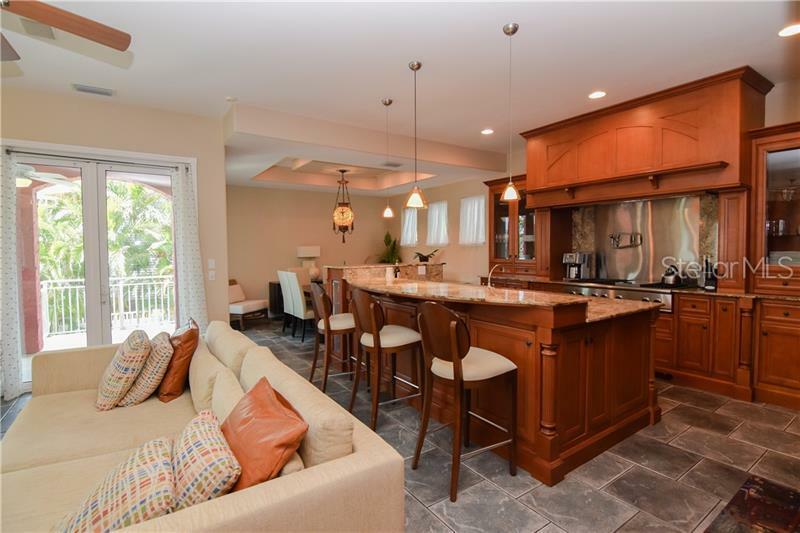 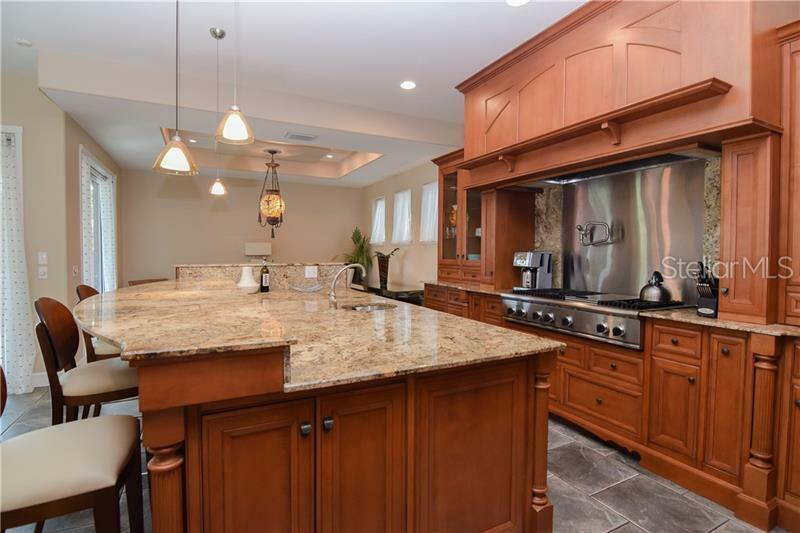 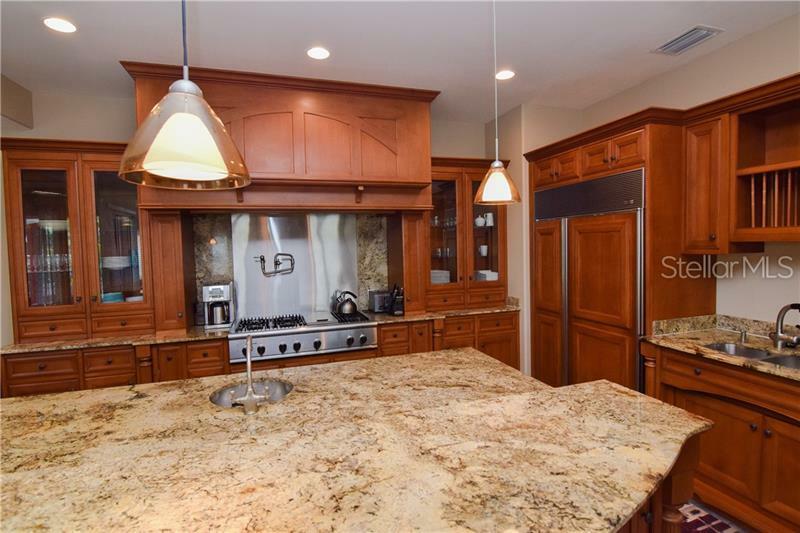 Enjoy a gourmet kitchen featuring a natural gas cooktop, pot filler, a spacious island with large granite breakfast bar, dining area, prep sink, & beautiful solid wood cabinetry with abundant storage space. 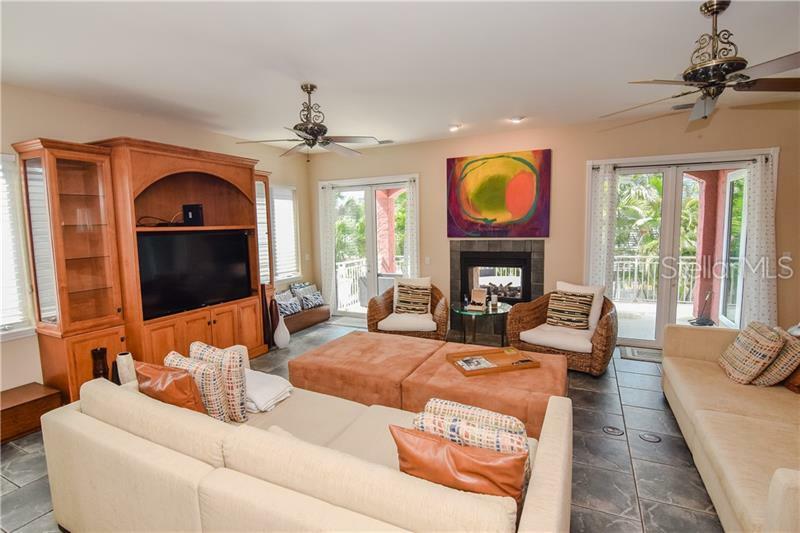 Thereâs a stunning open-concept great room with a dual sided gas fireplace thatâs perfect for enjoying cool nights on the balcony, overlooking the private HEATED, SALTWATER POOL & patio area. 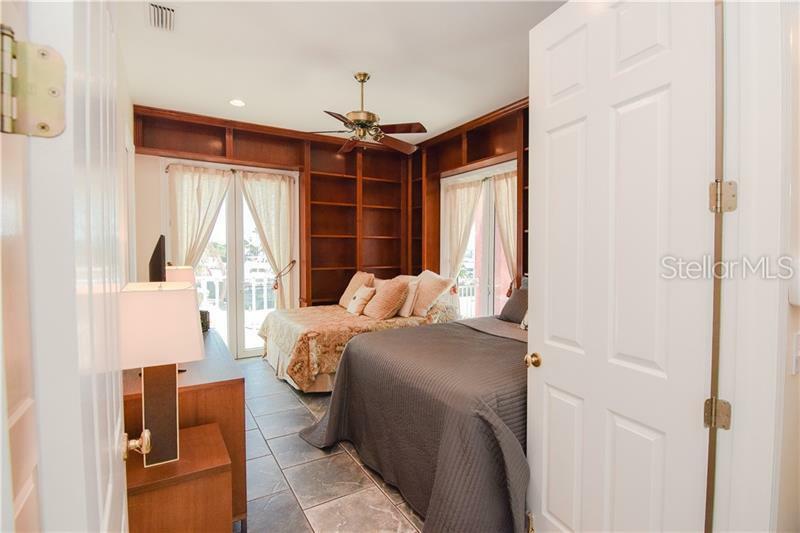 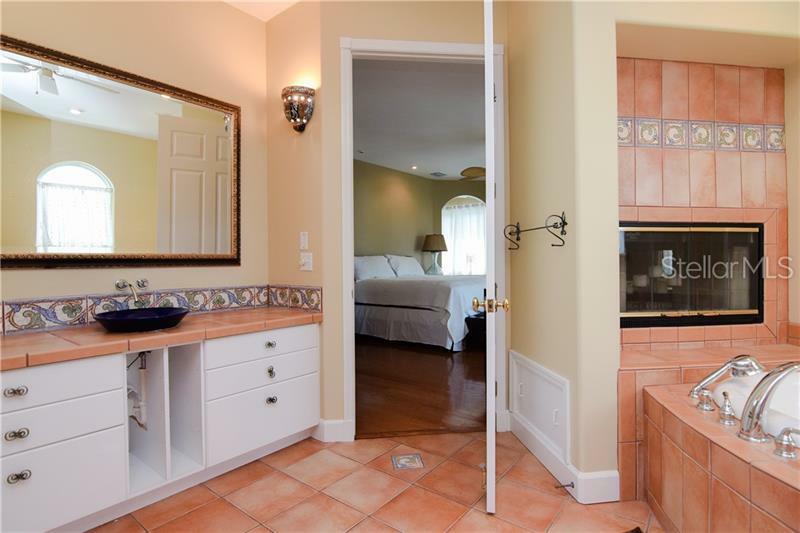 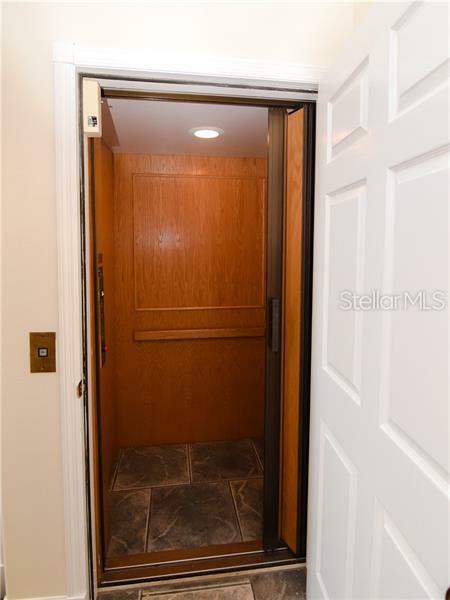 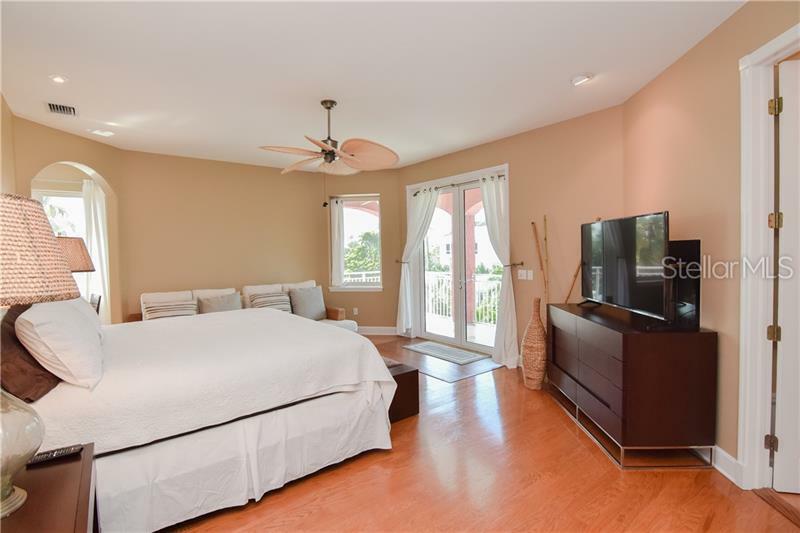 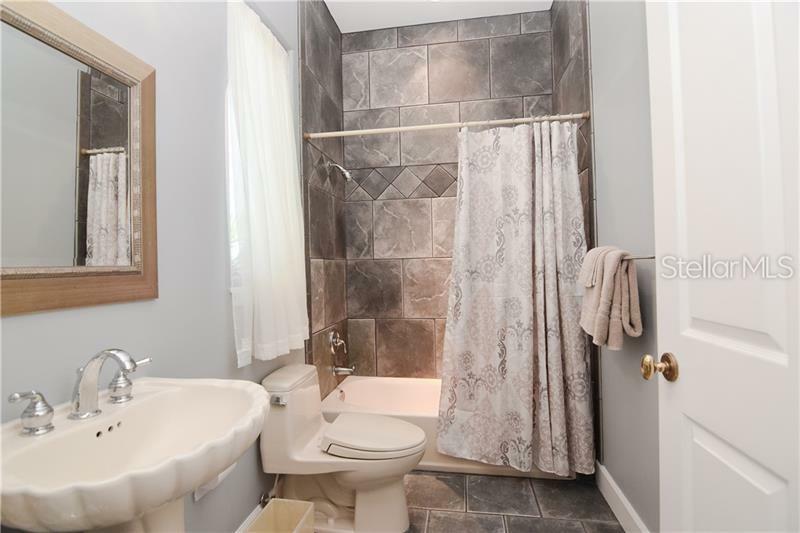 The upper level of the home enjoys a MAGNIFICENT MASTER SUITE w/bonus den area, a 2nd dual sided gas fireplace & private balcony, plus 1 other guest bedroom down the hall. 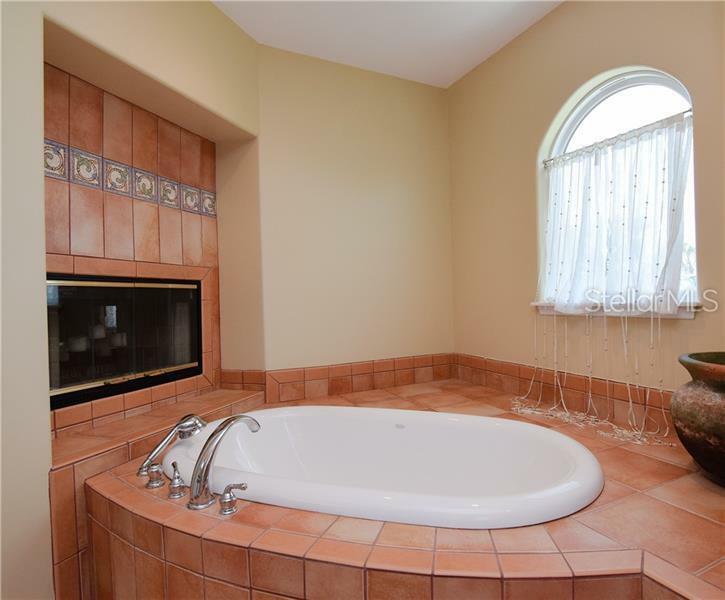 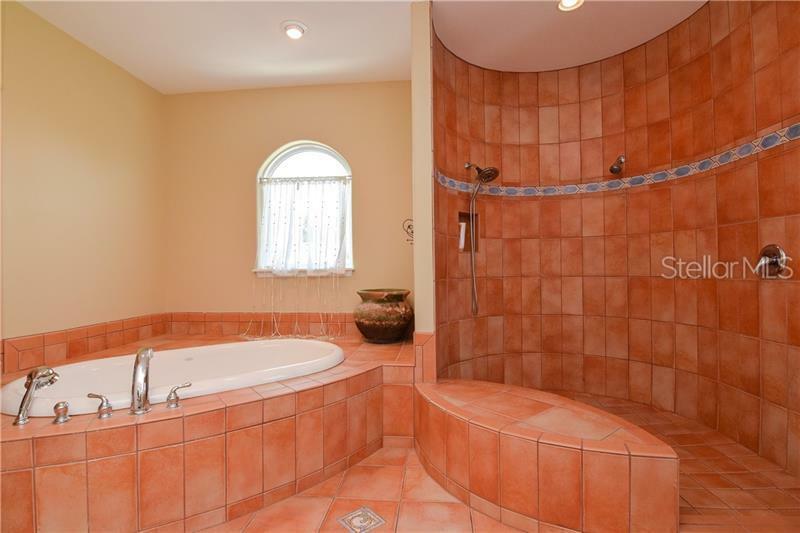 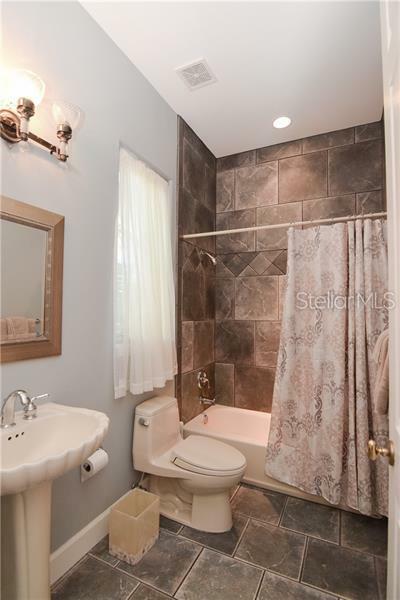 The striking master bath features Mediterranean style tiling, a large soaking tub & separate shower w/dual shower heads. 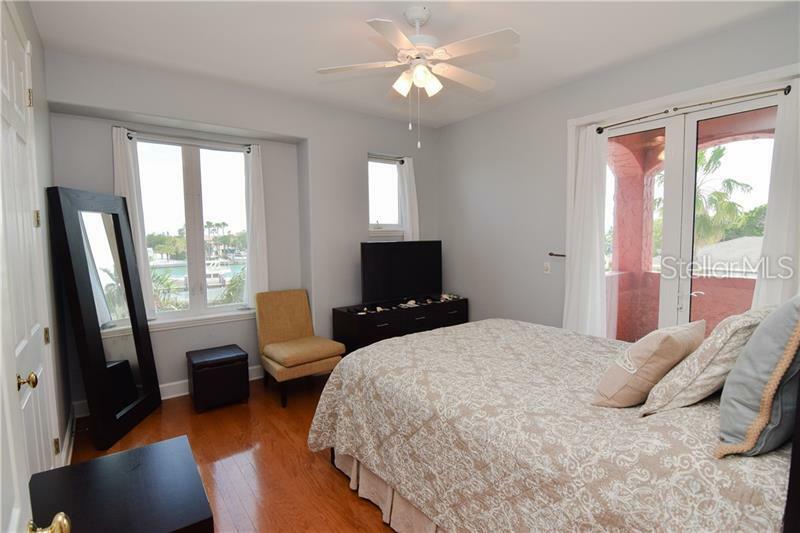 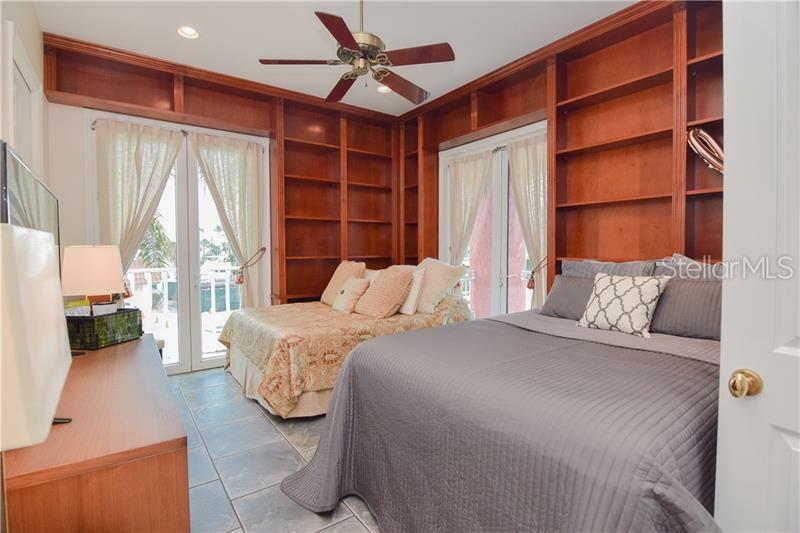 From the lower level guest bedroom, enjoy another private balcony, beautifully crafted built-ins, VIEWS OF THE INTRACOASTAL, & full bath. 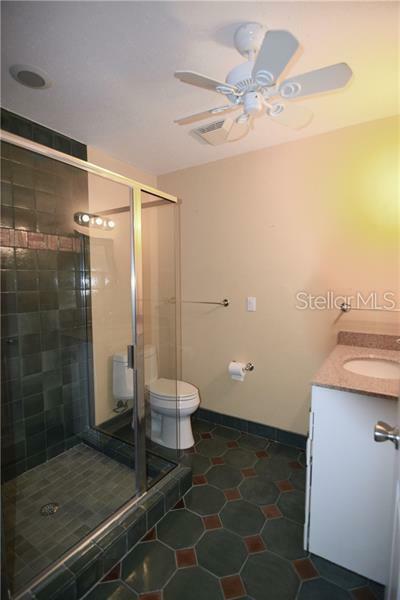 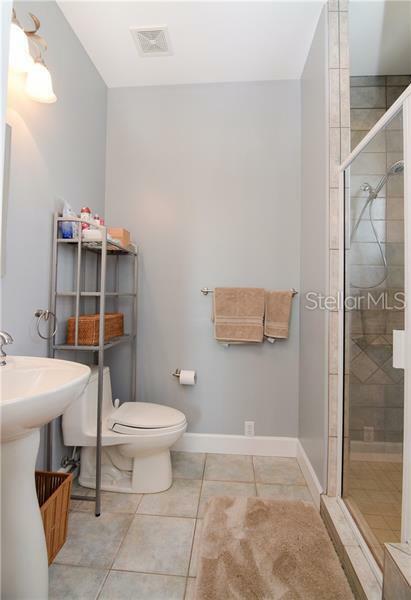 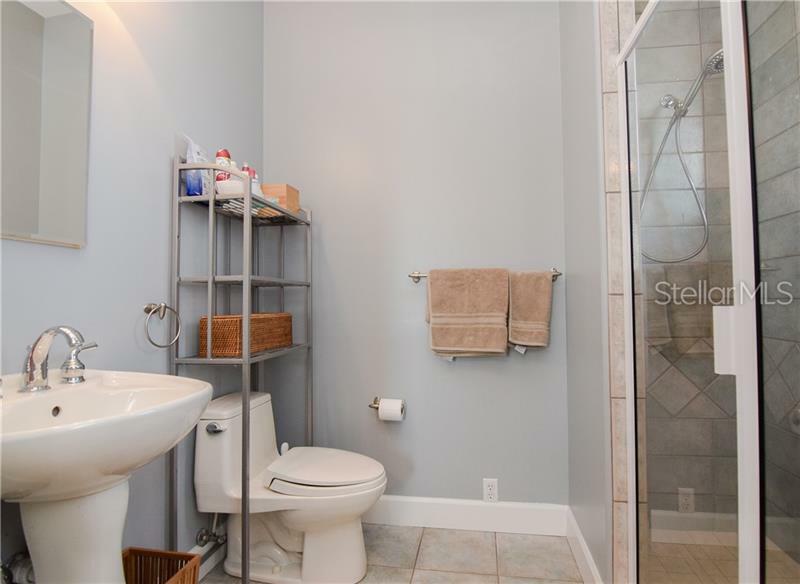 Downstairs, thereâs a spacious 3-CAR GARAGE, convenient POOL BATH for rinsing off after a stroll to the beach, & over 650 SF of storage space. 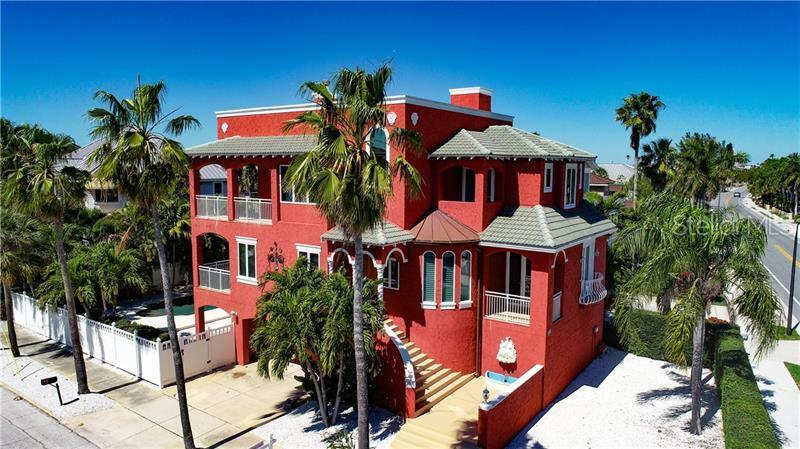 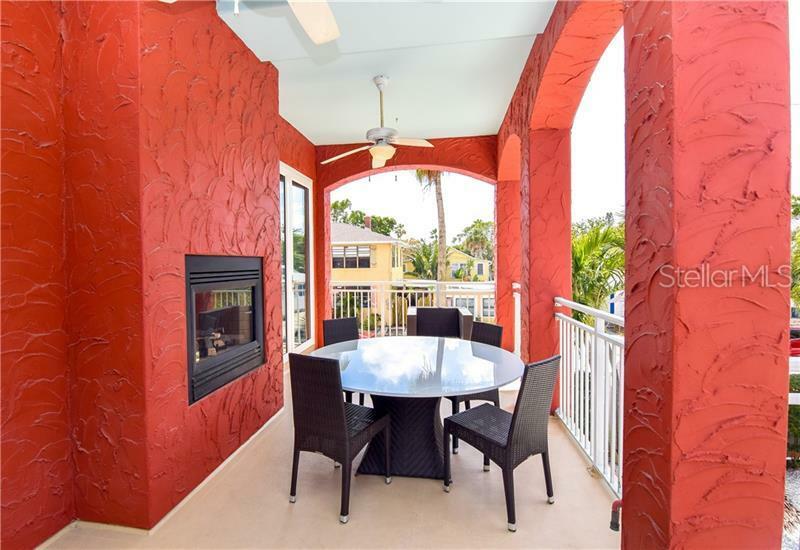 Soak up SPECTACULAR SUNSETS & WATER VIEWS FROM THE ROOFTOP OF THIS HOME, while living in one of Floridaâs most beautiful cities! Flood Insurance quoted under $1k per year!